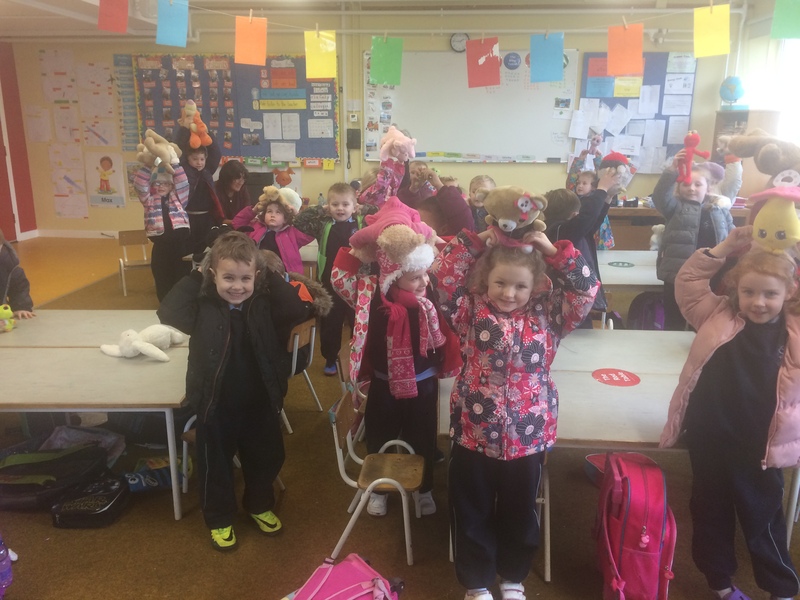 This week we have been learning songs about teddy bears and listening to music based on this theme. 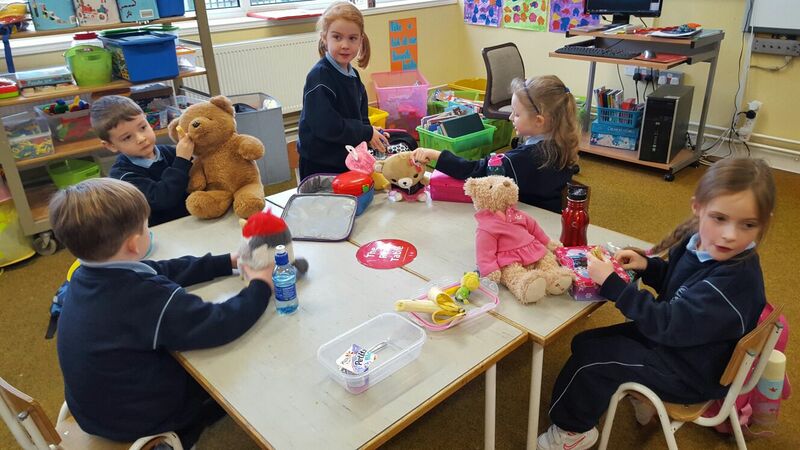 Today was the day for the teddies to come to school. 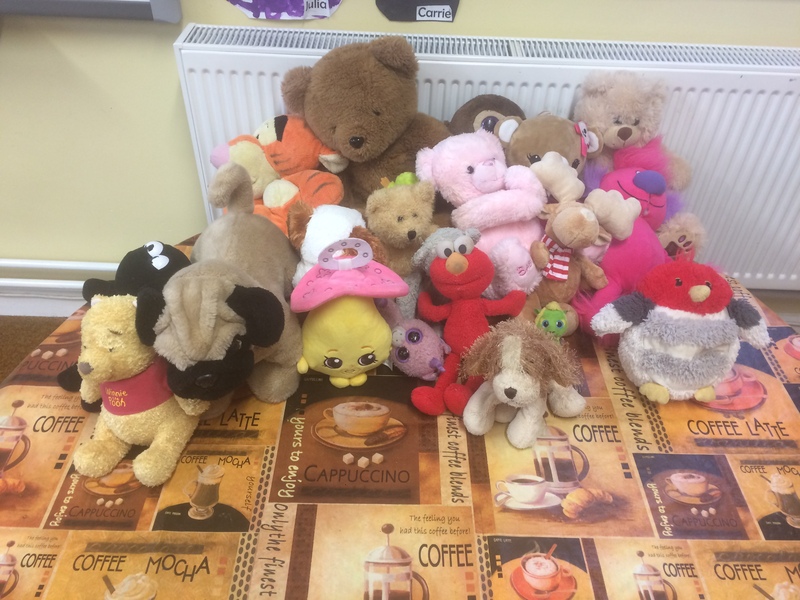 We had teddies of all shapes and sizes. 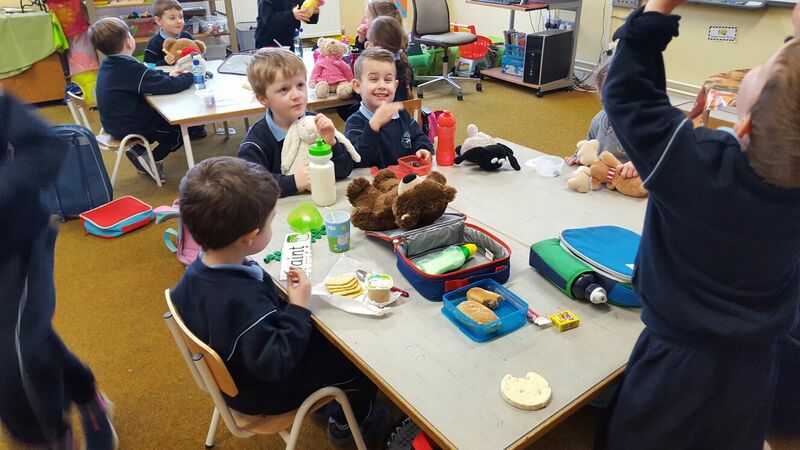 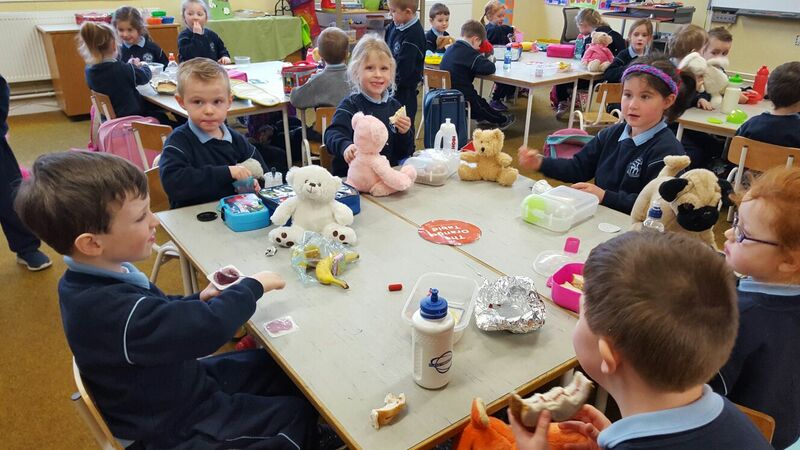 We sang our songs and the teddies joined us for a ‘teddy bears’ picnic’ at lunch time. 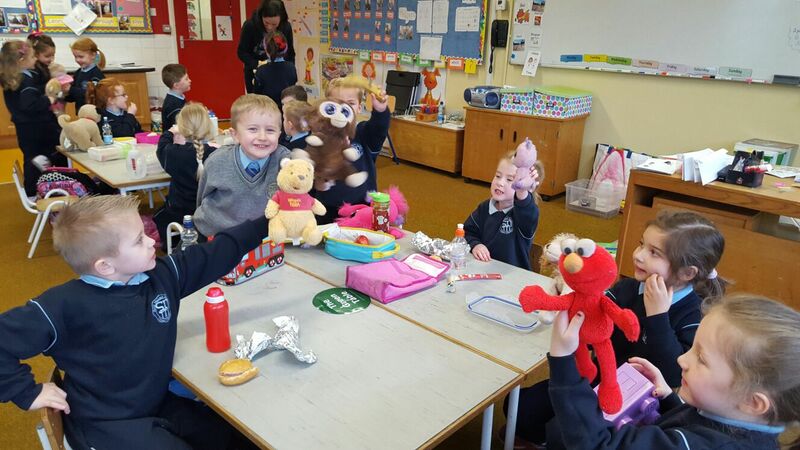 It was great fun and the teddy bears enjoyed their day at school.